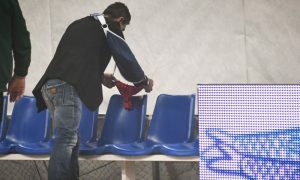 Olympiacos decided to not return for the second half of the Greek Cup semifinal against Panathinaikos OPAP. 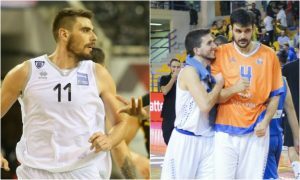 The first two semifinalists of the Greek Cup emerged today. 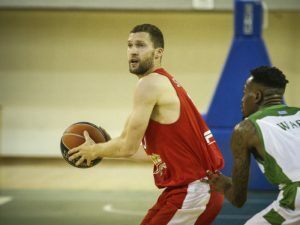 Olympiacos faced no struggle in its first official game of the season. 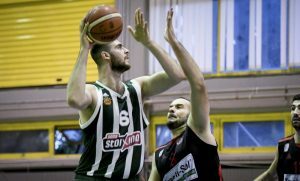 Both Panathinaikos and AEK qualified for the quarterfinals of the Greek Cup. 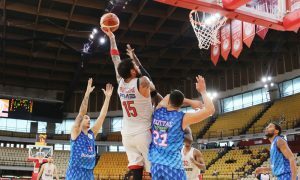 After Panathinaikos, Olympiacos got the easy win over Larissas Faros and advanced to the semifinals. 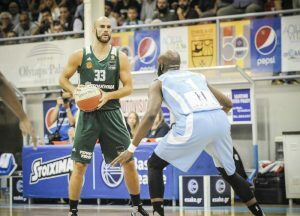 Panathinaikos cruised over Kolossos Rhodes and advanced to the Greek Cup semi-finals. 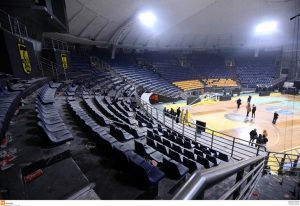 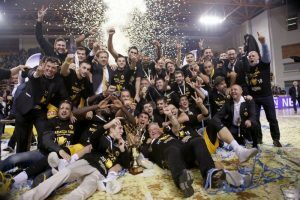 The kind of stuff that happens in the "celebration of Greek basketball". 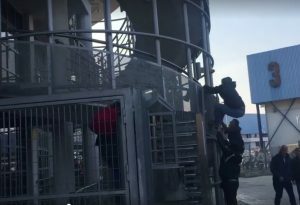 VIDEO: No tickets... and no security to prohibit them from gaining entrance in the gym.